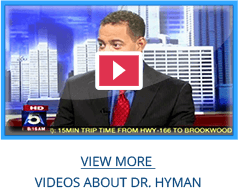 Many news organizations have featured Dr. Hyman and his practice in print and on television. 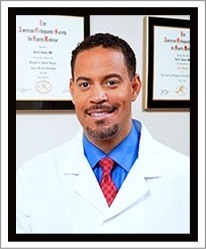 With his breadth of knowledge and the respect he commands within his industry, Dr. Hyman is highly sought after as a source of information regarding both Hip Arthroscopy and orthopaedic surgery in general. 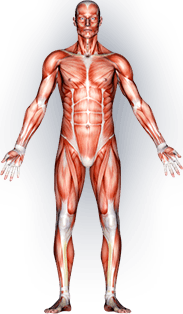 The video clips below demonstrate some of the reasons why sports medicine doctors stay busy.